An unofficial but hardy welcome back to Boone! 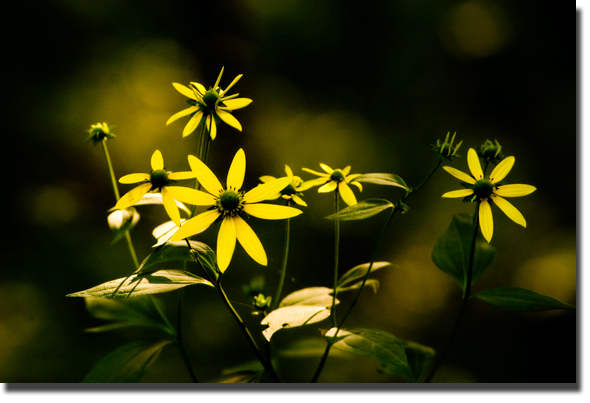 I picked these black and gold flowers just for you as a sincere welcome back to the High Country. Despite the current power struggle between the Town and the Gown, there are plenty of locals delighted to see you back in Boone, if not for the surge of youthful energy you bring to our sleepy town, then at least for the huge inflow of cash your parents back home infuse into our local economy. Please study hard, have fun and walk or take the Appalcart whenever possible. I'll see you at the football game. Go APPS!